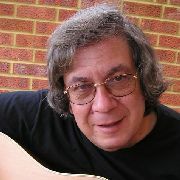 George Papavgeris is one of the UK's finest and most respected singer/songwriters. With four albums to their name and an increasingly frantic gig schedule, their outstanding technical ability across a range of diverse instruments (Vicki: Scottish smallpipes, Swedish nyckelharpa, double bass, whistle - Jonny: guitar, accordion, keyboards) and their warm unassuming vocals have resulted in many collaboration opportunities. 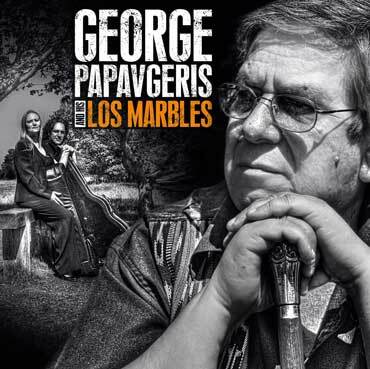 With the Los Marbles, George Papavgeris is able to provide a much more extensive repertoire than he could ever do on his own, performing a number of songs that require the fuller sound of the trio but also several of his "hits" with a fuller backing, and interspersing them with Vicki's and Jonny's own hit tunes and songs, adding more dimensions and variety to the performance that can keep an audience on their toes - literally - or singing along for hours. 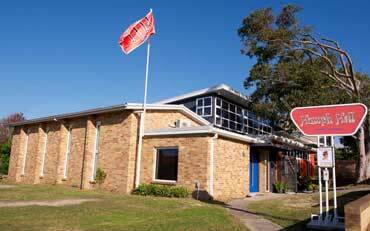 As with all concerts in Humph Hall, George Papavgeris & his Los Marbles will perform acoustically - no PA system!